This LPG BAYONET UK FILLER Box with CAP is for UK and Dutch type bayonet filler. It is the UK standard length for autogas filling box. 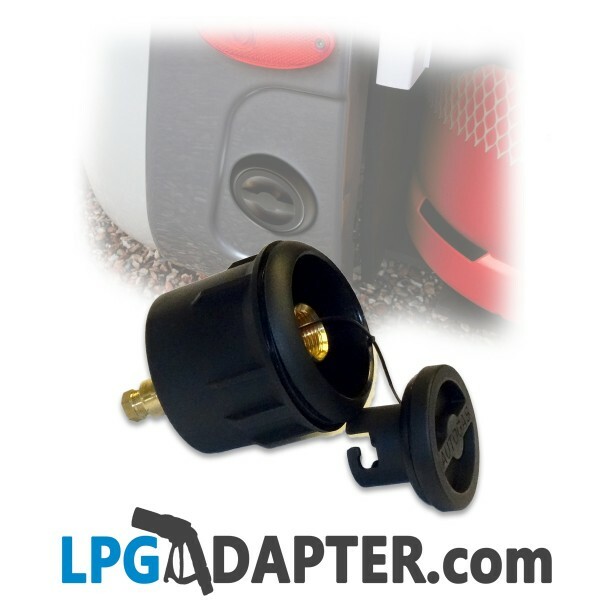 This LPG Autogas filling box comes in 3 main pieces, the dust cap, the filling pot and the backing / locating pot. This fits all UK lpg bayonet type fillers.